People worried about typhoon or heavy rain and after several experiences of floods and landslides we understand the importance of setting up a reservoir and river level monitoring system. 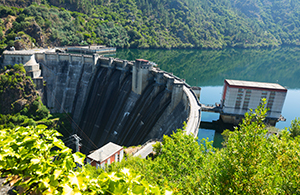 However, the most difficult issue is how to have a reliable long range communication equipment in either reservoir or river monitoring system. 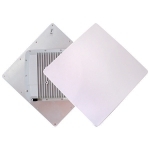 And to maintain reliable and high bandwidth of data transmission. Our WiTDM also supports NLOS transmission to reduce the impact of the interference coming from obstacles which is essential for the transmission of the monitoring system from the mountains or woods far away. And this is not what the traditional wifi capable of. 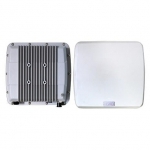 FWS KW-8000 Series outdoor bridge with built-in high gain directional antenna can easily connected to any monitoring cameras and/or surveillance equipments on remote areas and send valuable data and real-time images back to control center. This is very helpful for the evacuation plan when there is a flood or landslide to avoid further damage to the residents.